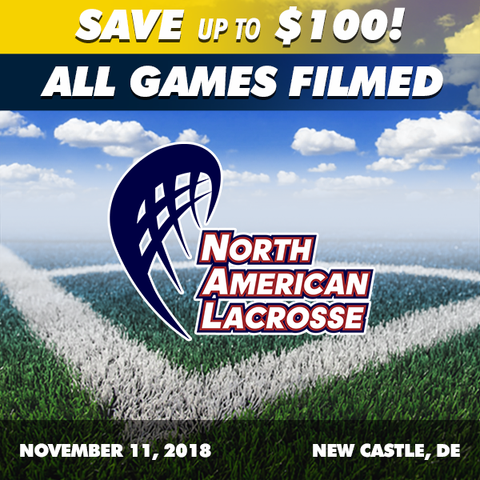 North American Lacrosse is a premier club tournament provider offering two elite level events per year. 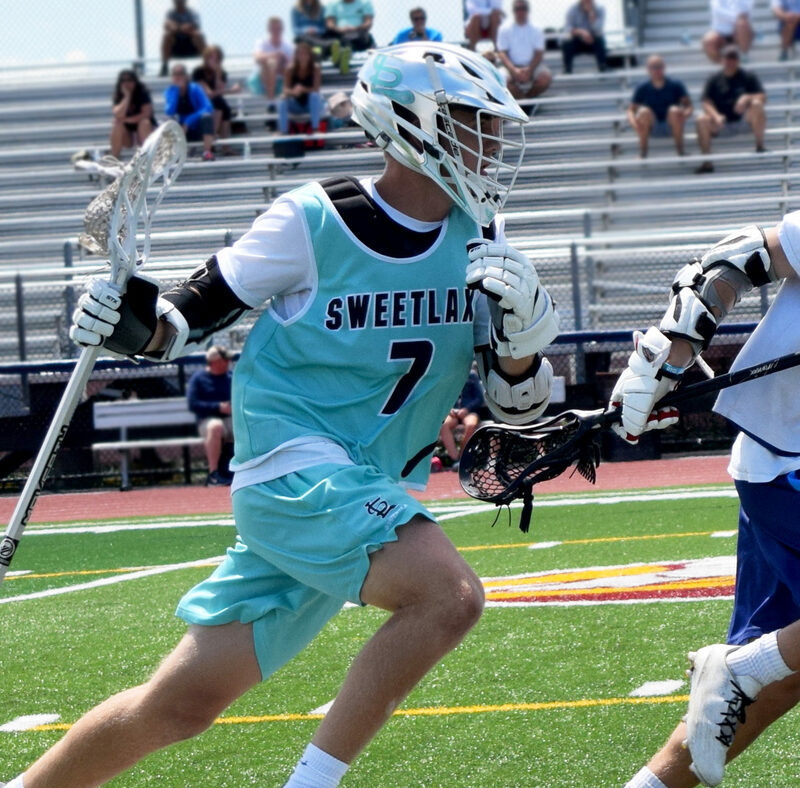 Our summer and fall high school tournaments provide an unmatched level of competition and college recruiting exposure for all attending club teams. Our youth tournaments enable the highest level club organizations to compete in a first class environment. All Locations are witin 30 minutes. 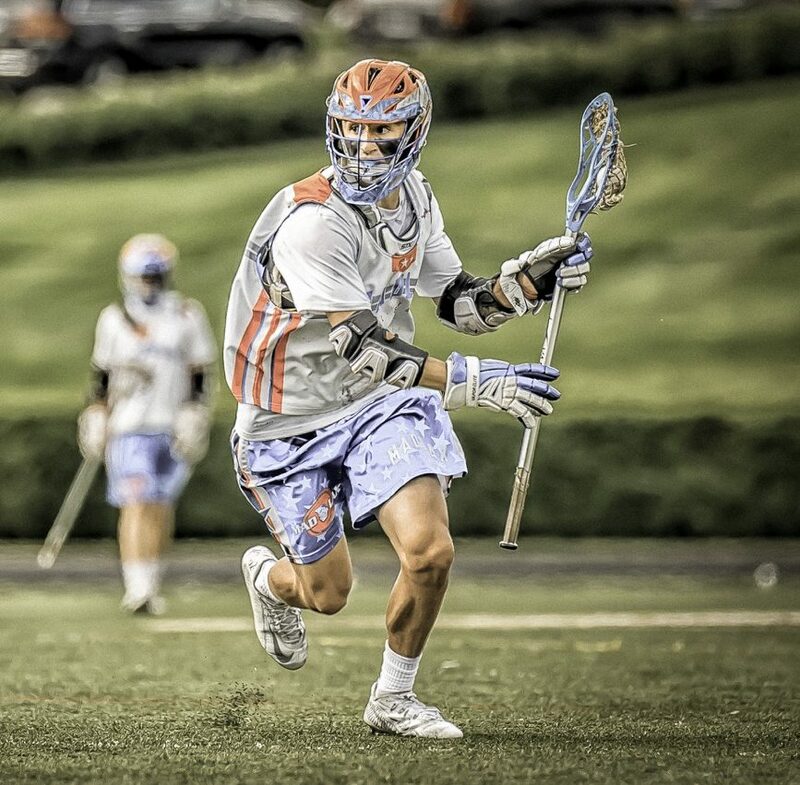 If your program is interested in competing in one of our events please email cab@madlax.com or nick@ptlacrosse.com. Registration will be open July. Partnership with NextPro. All games will be filmed in HD and made available to attendees at affordable prices. Purchase today to receive your pre-event pricing! We’re excited to host many of the top club programs in the nation at our annual fall and summer events. We strongly feel that top competition demands ultimate performance from all attending players and teams. Click below to check out all the awesome competition in store for this year! 2020, 2021, 2022: 3 Games, No Playoffs. 2023, 2024, 2025, 2026, 2027: 3 Games minimum plus playoffs & Championship! 2020-2028: Championship Format. 4 Game minimum. Playoffs & Championship!